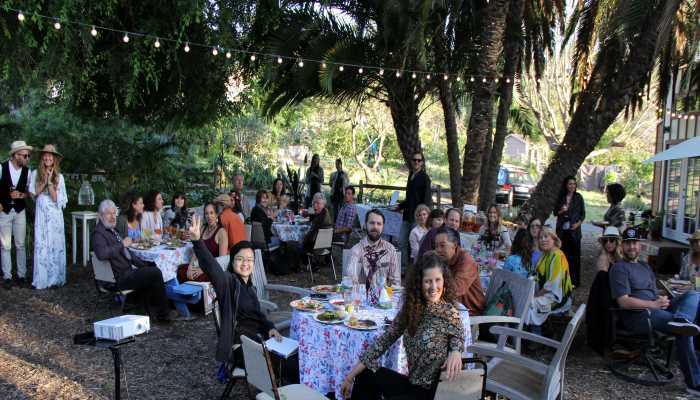 EcoArts’ first Farm-to-Table Fundraiser May 2017. 50+ humans in attendance. This was the "launch" and benefit for the EcoArts Foundation.